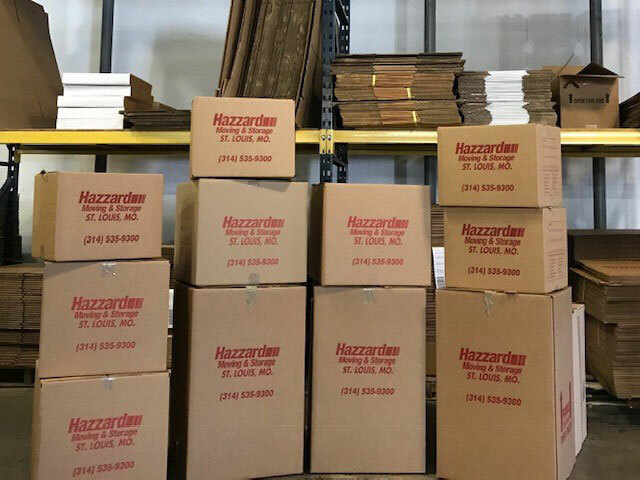 From your first contact, Hazzard’s professional residential moving specialists will guide you through every step of the moving process. We have the latest in relocation technology and will customize your move to ensure that your moving experience is a pleasant one. Did you know that moving is considered one of the most stressful things in a person’s life? From the estimate with no hidden fees, to the wrapping of your furniture we promise to provide a stress free environment for you and your family. We designed our residential moving and packaging services to keep the customer in mind. We strive to provide top quality service and focus on the customer’s needs. From the time you first schedule your free estimate all the way until the last box is unloaded, our trained staff of movers will be able to guarantee that you are completely satisfied with our service. From the beginning of the move, our professional staff members take all the necessary safety precautions to protect your belongings and your home during the moving process. Safety features include: laying of floor protection, blanket wrapping of precious furniture, and the shrink wrapping all upolstery furniture. Whether you are a college student looking to store your items for the summer, or a family needing a little more space in your ever shrinking home, we have what you need. Because your business records are vital to the life of your company, we formed a sister company, St. Louis Record Center, which specializes in the storage & management of your important records.